Valid for ages 5 to under 13. Under 5’s ski for free. You need to take proof to the liftpass office and they will issue the pass for you. 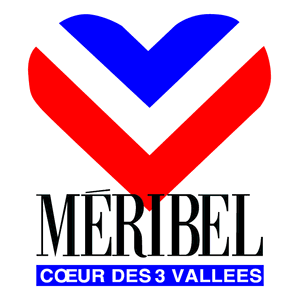 Be the first to review “Meribel Child Pass ages 5/-13” Click here to cancel reply.